Severe burns are some of the most painful and life-changing injuries you can suffer in an accident. The consequences are both physical and psychological. And, the financial devastation doesn’t end with the medical bills. Burn injuries can happen in the home, on the job, and in car accidents. They can also be caused by chemicals and defective products. When someone else’s negligence or a defective product caused your injuries, an experienced burn injury attorney can help you recover compensation to pay for your medical expenses, lost income and your personal suffering. Severe burns are life-threatening and should be treated in a burn center or burn unit whenever possible. Treatment is expensive and painful. After the initial dangers have passed, you may require extensive treatments and ongoing medical care and physical therapy. Even with the best medical care, you may have severe impairment and disfigurement. Learn more about burn injuries can haw an experienced burn in jury attorney can help by viewing this slideshow. If you or someone you love has suffered severe burns as a result of someone else’s negligence or a defective product, please do not wait until it’s too late to get the help you need. Talk to an experienced burn injury attorney today. For many patients, scarring is one of the most devastating consequences of severe burns. Changes to your appearance may be extreme, resulting in life-long psychological harm. And burn injury scars can have a serious physical effect. You may have lost range of motion or mobility. 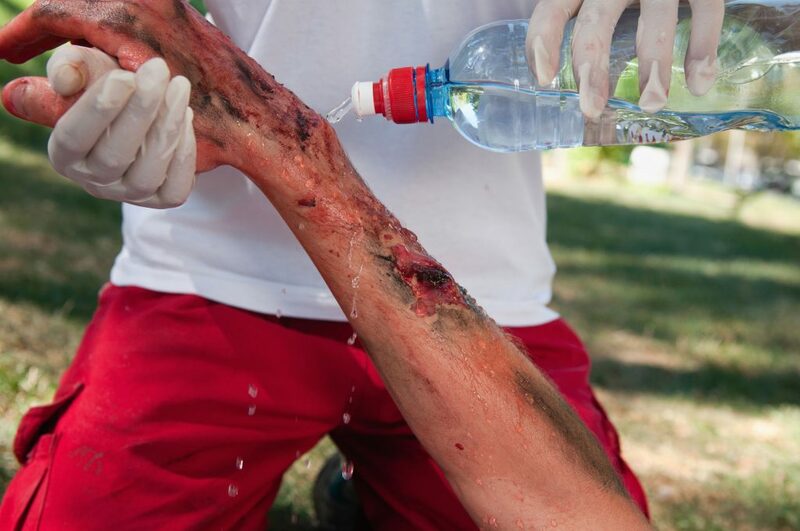 Burn injury treatment methods have improved to the point that scarring is not as severe as it was years ago. Getting proper treatment for burns right away can minimize the development of scars. Subsequent medical treatments can reduce the scarring that has developed or minimize its impact on functioning. Keloid – keloid scars are scar tissue that has overgrown. They are thick scars that often appear as shiny, hairless lumps. Hypertrophic – hypertrophic scars are confirmed to the burn area but are typically raised. They may be red or purple in color and they may itch and cause discomfort. Contractures – contractures are tightening of the skin, muscles or tendons. They can reduce range of motion causing impairment, and can be severe enough to cause loss of mobility. To learn more about compensation for burn scars and burn scar treatment, please talk to an experienced burn injury attorney today. Minor burns can be treated at home. Burns should be treated immediately for best results. However, most of us have picked up some bad information over the years, so now is your chance to refresh your knowledge and find out what you should avoid using to treat burns. And, of course, do not try to treat a third degree burn at home. For serious burns, or if you are unsure, seek emergency medical care. Run cool water over the burn or submerge it in cool water for 15 to 30 minutes. If you don’t have access to running water, a cool compress will work. Do not use ice or very cold water. That can cause more damage to the tissue. Wash the burn very gently, with saline or mild soap. Do not use rubbing alcohol or hydrogen peroxide. Both can damage or kill skin cells, causing the burn to heal more slowly. Gently spread honey over the burn, and cover with dry, sterile gauze. Honey has been scientifically proven to help heal burns in numerous ways. It acts as an anti-inflammatory, prevents infection, and promotes wound healing. However, you don’t want to use just any honey you find at the store. You need raw, unfiltered honey or medical honey. You can also buy dressings that are already infused with honey. If you don’t have raw honey, try Aloe Vera. Squeeze it right out of the plant if you have one. If not, use pure aloe gel. 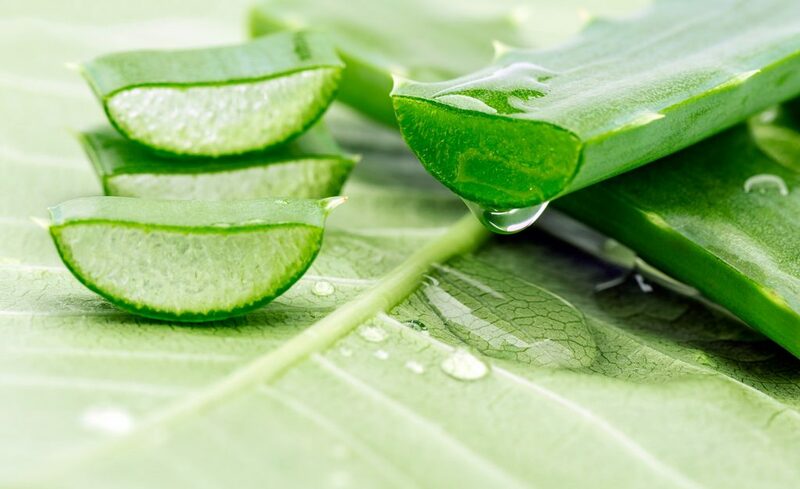 Be careful about commercially purchased aloe products. Most contain other ingredients, such as alcohol and perfumes, that can cause pain and make the damage worse. And remember, never put butter on a burn. Serious burns require immediate medical attention. Severe burns should be treated in a burn unit if at all possible. 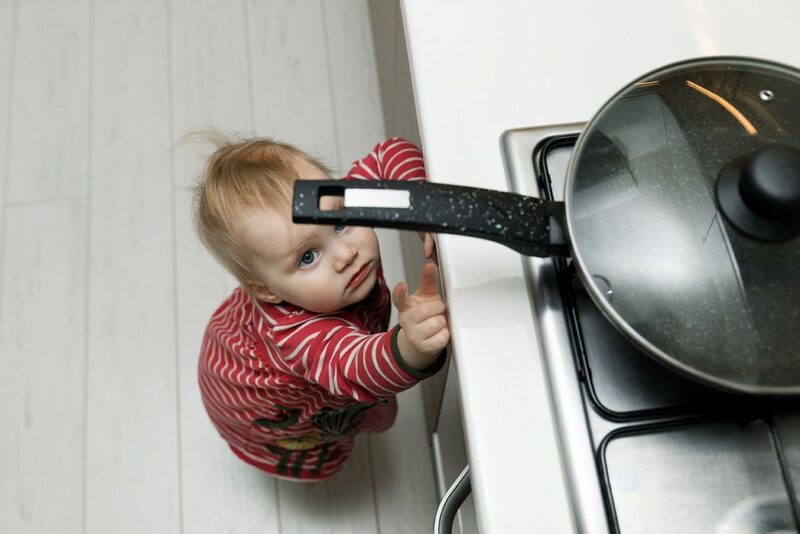 If you or someone you love has suffered serious burns as a result of someone else’s negligence, please contact an experienced injury attorney and schedule your free initial consultation right away. A burn injury can be painful and devastating. If you or someone you know has suffered a burn injury resulting from another party’s negligence, you may seek compensation for the damages caused by the accident by filing a personal injury claim. If the injury occurred on someone else’s property and resulted from the negligence of the property owner or manager, that person may be liable under a theory of premises liability. When your skin comes into contact with an excessively hot substance or surface, you will be burned. Burns are grouped into three main categories. These are relatively minor burns. The burns result in reddening of the skin. The victim may also experience some topical pain. Recovery from these burns is relatively easy with proper care. The human body is able to heal the burned area with little need for medical intervention. These cases rarely justify the expense or time involved with a lawsuit. These are more severe than first degree burns. The pain is much deeper since deeper tissues are affected by the burning. These burns result in the skin swelling, reddening and blistering. Some medical intervention may be required to help in recovery and healing from these burns. These are the most severe types of burns. These burns affect deep tissues in the body. They completely destroy the skin and the nerves. Third degree burns may result in blackened or visibly charred skin. The burned areas may be white where the skin has been completely destroyed. Recovery from these burns requires medical intervention. Scars are likely to last a lifetime. When the accident occurred on another party’s property (including a landlord property), the owner of the property may be held liable for the damages resulting from the accident. The victim may seek compensation for damages under a premises liability claim. However, the victim must demonstrate that the injuries suffered were a direct result of the property owner’s negligence. If you or a loved one have been injured as a result of someone’s negligence, please contact an experienced burn injury attorney today.